Yes, the wait for long twelve years over at last! The endless stretch of the beautiful hills of Munnar started to carpet with small blue Neelakuriji flowers once again. The time all travel enthusiasts and nature lovers have been waiting for so long reached at last. The Neelakurinji bloom in Munnar is set to return to its rolling hills, beautiful valleys and majestic slopes after 12 long years. 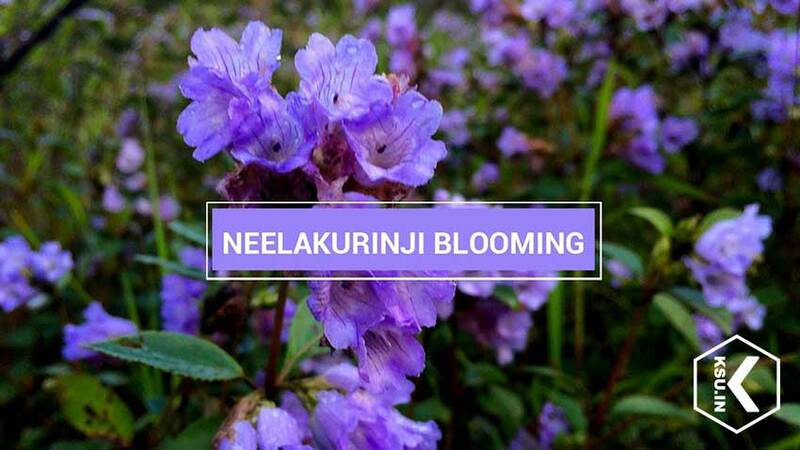 The stellar phenomenon of Neelakurinji blooming can be enjoyed in Munnar from July 2018 to October 2018. 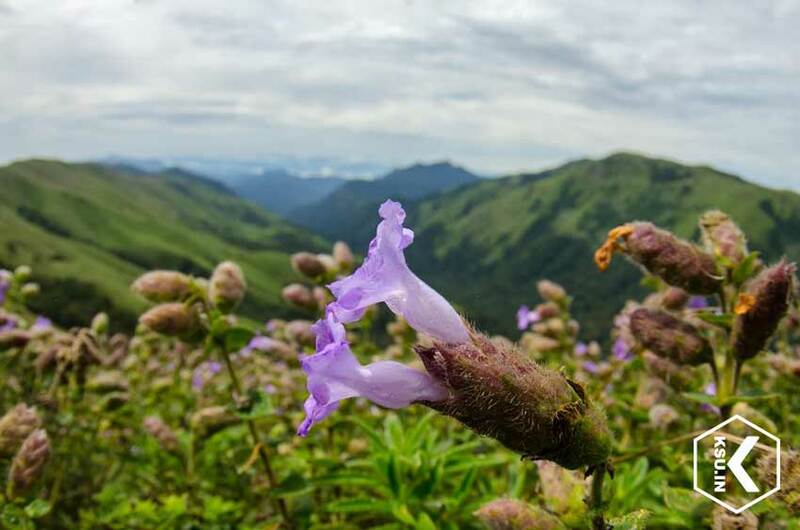 Kurinji flowers are in all its glory during this period give a visual extravaganza to visitors to Munnar. 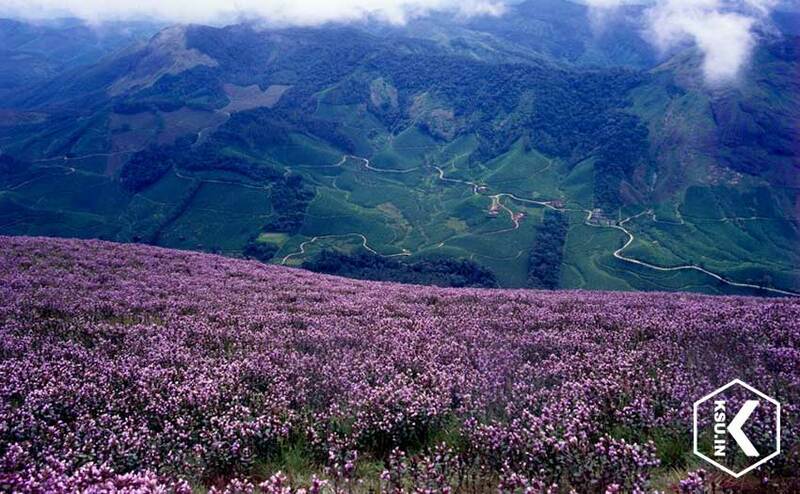 The last blossoming of Neelakurinji flowers took place in the year 2006. But this stellar phenomenon was not that much popular a decade back as the social media was in its initial stage at that time. The nature lovers and travel fanatics from across the globe are believed to be celebrating the Neelakurinji blossoming on social media that certainly attract and invite many globetrotters from across the world. The valleys and rolling hills of Munnar are bathed in blue light during the blooming of the Neelakurinji flowers which is a magnificent sight. There is no doubt that this is the best time to visit the enchanting hill station of Munnar. 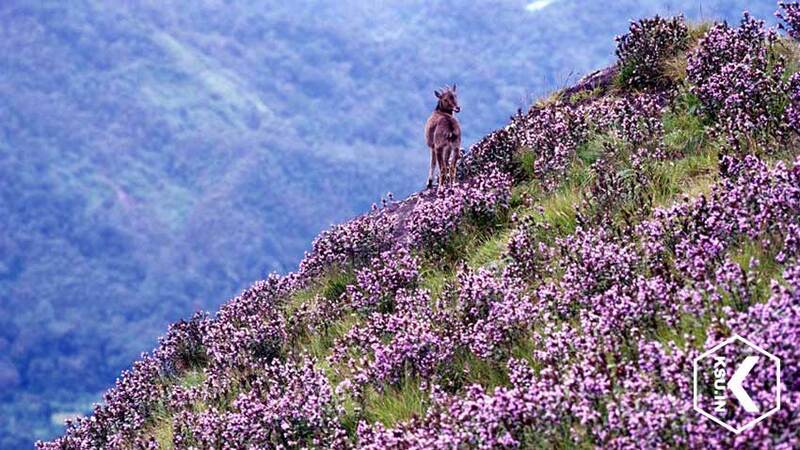 The mass blooming of these flowers occurs only once in twelve years and Munnar is going to welcome everybody to enjoy this unique view after a gap of 12 years. The hills of Munnar burst into an eye-catching sea of blue every twelve years. Many nature lovers visit this hill station during the blooming of these flowers which is rare natural sight. 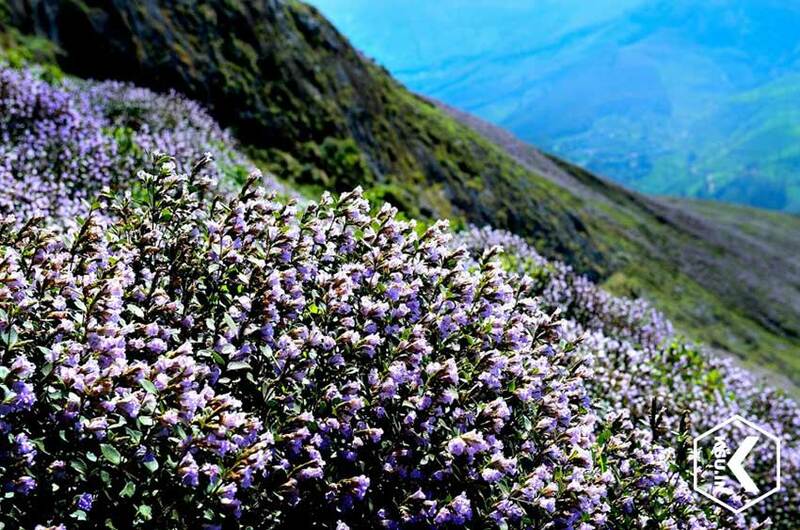 It is the time when 40 odd varieties of Neelakurinji flowers blossoms in all its magnificence. People from across the globe visit Munnar to enjoy this unique spectacle. Although there are numerous flower-laden grasslands and blooming valleys all over the world, the Neelakurinji blossoming in Munnar is special and stand out. Exclusivity is the specialty of this beautiful phenomenon and these plants bloom in abundance only in this hill station. The Neelakurinji plants in Munnar magically sprawling across its breathtaking mountains in profuse even though these plants are found sparsely in other hill stations of South India. 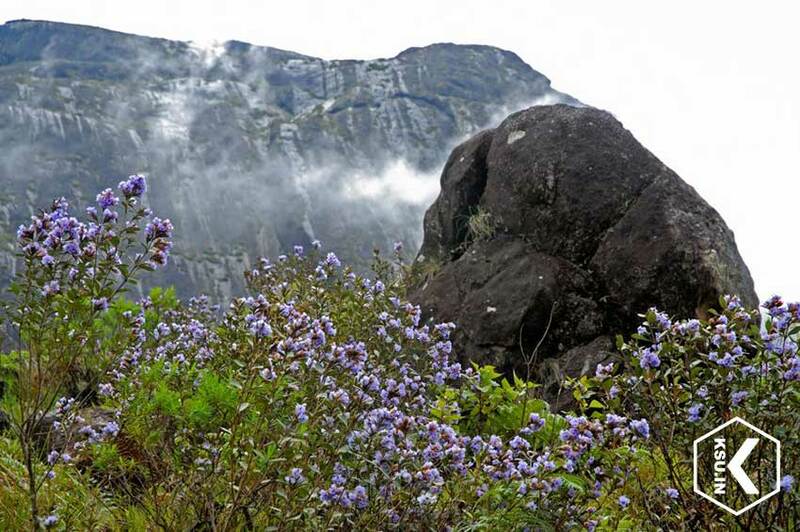 The Neelakurinji flowers are the highlight of Munnar during the bloom season. These plants go unnoticed during off seasons as it masked into the thick vegetation of this tourist destination. But the blue flourishing flowers turn the hill station breathtaking. The sight of the hills and valleys that decked in blue is truly spectacular during the blooming of Neelakurinji flowers. The plant Neelakurinji blooms in every 12 years and the 2018 would be the perfect time to enjoy this azure wonderment. The last bloom was in 2006 and the next flowering season will be in 2030 after the blooming in 2018. 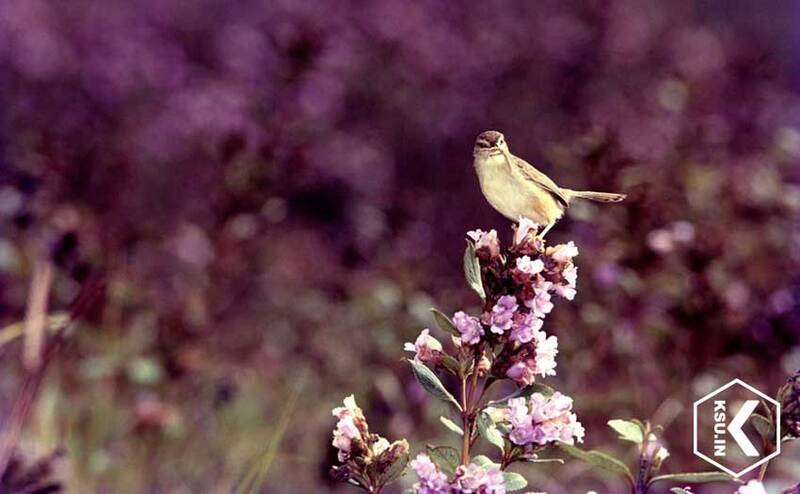 The most interesting thing is that the blooming season of Neelakurinji coincidence with the spring season of the state. Usually these flowers start blooming in limited numbers in the last stage of monsoon. But the blue florets started to carpet the grasslands, valleys and mountains of Munnar once the monsoon clouds started to recede slowly. The full grandeur of the flowers can be seen from August to November. September and October are the peak blooming period of these flowers. Choose the beginning of the flowering season if you want to enjoy it in a less noisy and crowded ambience. More people started to visit the hill station as the flowering of the plant progresses. You can visit Munnar during the peak months of September and October if you do not mind the noise and crowd. If you plan to visit Munnar during the blooming season of Neelakurinji, it is wise to make the accommodation arrangements for a hassle-free trip. The flowering season of these plants is a much- anticipated event in the state that truly promotes tourism. The hotels and resorts in the state are expected to be booked fully even several months before the flowering begins. So, plan your trip before it is too late. The nearest railway station to reach Munnar is Angamaly which is around 140 kilometers away. The Ernakulam railway station is approximately at a distance of 145 kilometers. The nearest Cochin International Airport is about 140 kilometers away from this hill station. Only 3500 entry tickets are permitted in Eravikulam National Park per day, in which 75 percentage of tickets are available through online and 25 percentage ticket are available at Munnar and Marayur ticket counters. Forest Information Centre, Wildlife Warden’s Office, Munnar PO, Idukki Dist. Kerala, India. 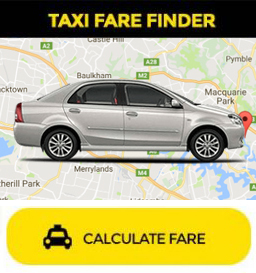 Looking for Kochi Taxi to explore 2018 Neelakurinji Blooms in Munnar. Call us now to know more about the 2018 Neelakurinji Munnar Special Kerala Taxi Tour Packages. Do not pluck the flowers or plant. They are an endangered endemic species and an integral part of the ecosystem. Any harm to even a single plant will impact the entire region at large. The plants grow above an altitude of 1,500m. Plucking plants for cultivation at alternate locations will not be fruitful. The flowering area is a strictly no plastic zone. Do not pluck the flowers or plant. They are an endangered species. If harmed the Kurinji will cease to exist not only denying future generations the sacred experience of witnessing its flowering but also irreparably damage the delicate balance of the environment. The Kurinji plants are fire resistant and act as a natural protector to the grasslands from forest fires and also check soil erosion so please refrain from harming the plant.